The franchise business can be a real smart investment if you always wanted to be your own boss, but like the idea of having a strong brand and support structure behind you. The key though is find the right franchise to join and to make sure this type of business fits your personality the best. This is an international franchise that started in Texas in the 70s but has grown in popularity in the Maryland area. It offers a simple menu, with its most popular item the Original Sandwich. If you are more interested in retail franchises than restaurant ones, Batteries & Bulbs could be what you are looking for. Everyone always needs batteries and light bulbs at all times throughout the year so it can be a smart investment. The Arby’s name has been synomous with fast food for a very long time. And although it is fast food, they offer a unique menu that stands out from the rest. They have almost 3500 restaurants and are still going strong. This recognizable brand started out as just a small bread bakery in Chicago, but now is a successful national franchise brand. Today they offer a varied menu that everyone will want to take a bite of. Currently they have almost 200 U.S. locations and Maryland is a prime spot to set up shop. If automotive repair is more your passion, then consider joining Meineke Car Care Center’s franchise program. They offer comprehensive car care services and are a trusted name to car owners. Even some daycare/schools have franchised if you have always wanted to run your own school. Primrose Schools is an accredited private preschool that has become popular in the Maryland area. Calling all ice cream lovers! What could be better than running your own Carvel store. Carvel has almost 450 stores in about 25 states and it is popular brand of ice cream treats and cakes for ice cream lovers. Who can resist the sweet scent of Cinnabon cinnamon rolls? Not many people. That’s why they have become such a popular brand in close to 1,000 bakeries in over 40 countries. If you have a passion for Cinnabon’s sweet tasting cinnamon roll, then you might have just found investment sweet spot. Vocellia Pizza has cornered the market on authentic Italian style pizza and have attracted a large following. Chaps Pit Beef is a family-run and family-oriented barbecue franchise that makes everyone feel like family. The original stand was basically a 12 x 15 shack that shared the food license and even electricity with the nightclub and now they have expanded into a regional franchise that keeps picking up steam as it grows. 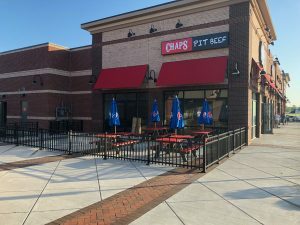 Chaps’ pit beef is the one of the best bbq in Maryland so you should definitely have a love of barbecue and off good food. In Baltimore when you say barbecue what you really mean is Baltimore pit beef which basically is barbecued beef that is crusty on the outside and juicy and almost rare on the inside. The meat is shaved into thin strips and heaped high on a sandwich. People come far and wide for a Baltimore pit beef sandwich. Most of the time top round is used instead of brisket which is the favorite in a lot of the other styles. Baltimore BBQ has a distinctive flavor that you can’t get anywhere else and that is what makes it one of the top barbecue franchises. The bread also adds to the tastiness of the sandwich. Pit Beef is served on a Kaiser Roll or rye bread which give an earthy flavor to the sandwich. What else makes this such a signature Baltimore dish is the sauce. Unlike other regions which use a mix of ketchup, brown sugar or vinegar to give the meat its flavor, the sauce used with Baltimore pit beef has horseradish sauce in it which keeps the customers coming back for more. The Creagers want their business to flourish so they take seriously the idea of growing new talent. They want you to succeed and will give you the tools to make it happen. Join one of the top BBQ restaurants in Baltimore. For more information about Chaps’ Pit Beef, click here. 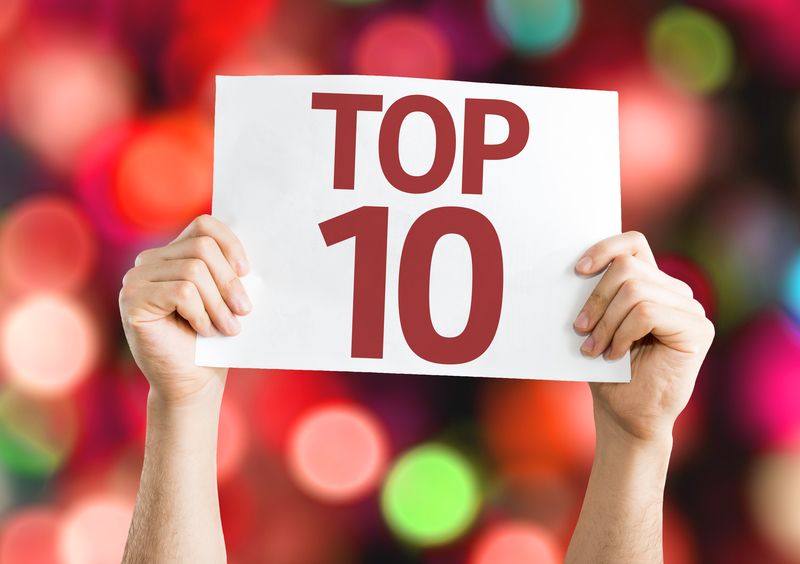 Any one of these top 10 franchises in Maryland could be a winning investment if you are looking to jump into the franchise business. Make sure you do your research and have a honest talk with yourself about whether the franchise business is really right for you. 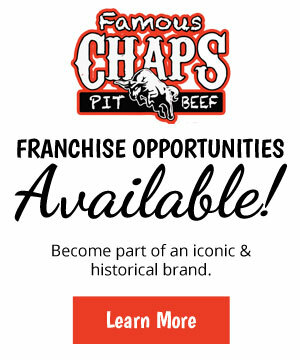 And for more information about franchising, contact Chaps Pit Beef today or visit their website.